Wondering if you need a home inspection or not? Then call Handy Home Inspection Of Michigan for a FREE estimate! We offer meticulous home inspection services in the Livonia, MI area! Avoid buying a home that’s riddled with problems or getting shortchanged during closing. Hire Handy Home Inspection Of Michigan, LLC for your peace of mind. Our inspector has been in the construction industry for 15 years and knows what to look for in your home. Call 248-756-5081 right away to schedule an appointment. We serve clients within a 25-mile radius of Livonia, MI. Trust Handy Home Inspection Of Michigan, LLC for meticulous inspection services. 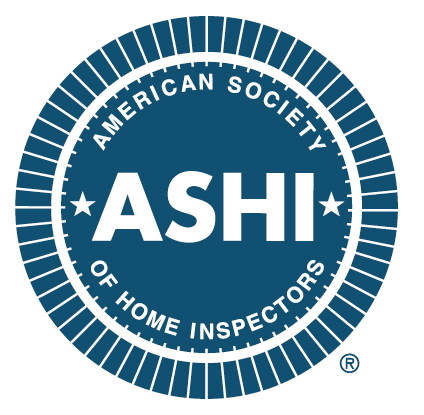 Our home inspector is a member of the American Society of Home Inspectors as well as the local chapter of the ASHI. After our inspector has checked your property from top to bottom, you'll get a detailed report via email with all of our findings. We'll go over the report with you and answer any questions. Choose a detail-oriented home inspector to look over your space. Call Handy Home Inspection Of Michigan, LLC, serving Livonia and the surrounding area, for inspection services. Very thorough inspection. Very reposive to emails and request. Quick turn around on the report. Best value of all inspectors I called, I'm in the military so my father and father-in law attended attended the inspection in my stead. Both said he was one of the most thorough inspectors they have seen and they have been though many home inspections between the two of them. If I was looking for another home inspection this would be my first and only call." He was great real friendly and reasonably priced. The experience with smooth and he provided a very detailed report. He covered every inch of the house which was awesome." Inspection report was very detailed, and the inspector was happy to answer all the questions we had. I recommend completely." Copyright © 2019 Handy Home Inspection Of Michigan, LLC, all rights reserved.